Kanatal isn't a goal that accompanies a guarantee of ornaments and thrills. It urges you to back off and savor nature's sights and sounds in the tranquil residence of the Himalayas. 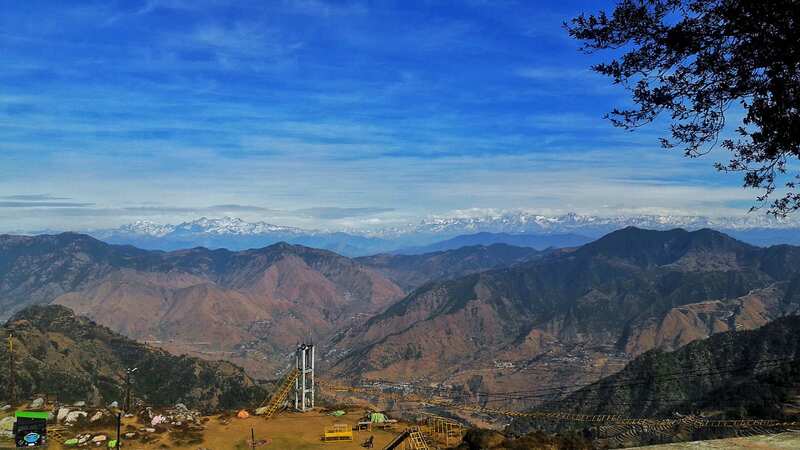 A progression of restricted, crisscross streets encompassed by fragrant pine, deodar and rhododendron trees lead you to this little slope station tucked inside the tummy of Uttarakhand's moving slopes. It is situated at an elevation of 2590 meters or 8500 feet with coordinates 30.412054°N 78.3429°E. It's the most picturesque area where you can shoot Kodia woods reaches, ice sheets and Tehri Lake in one go. Ideal for nature selfie shots. 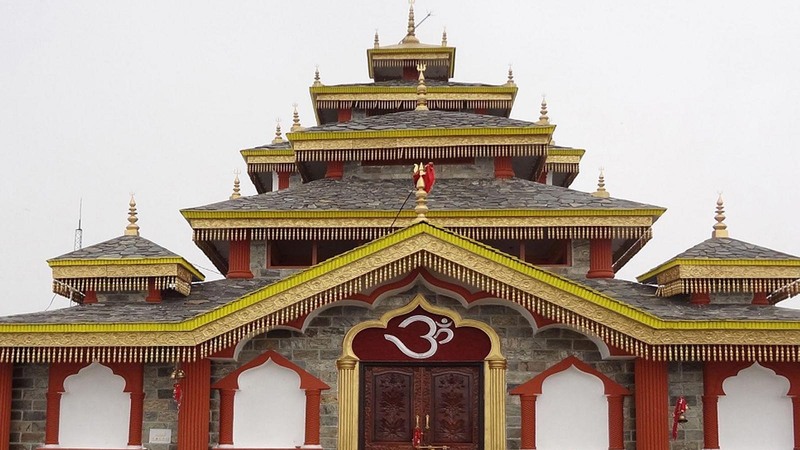 Kanatal is the goal which is unexplored, beautiful and most serene among all. 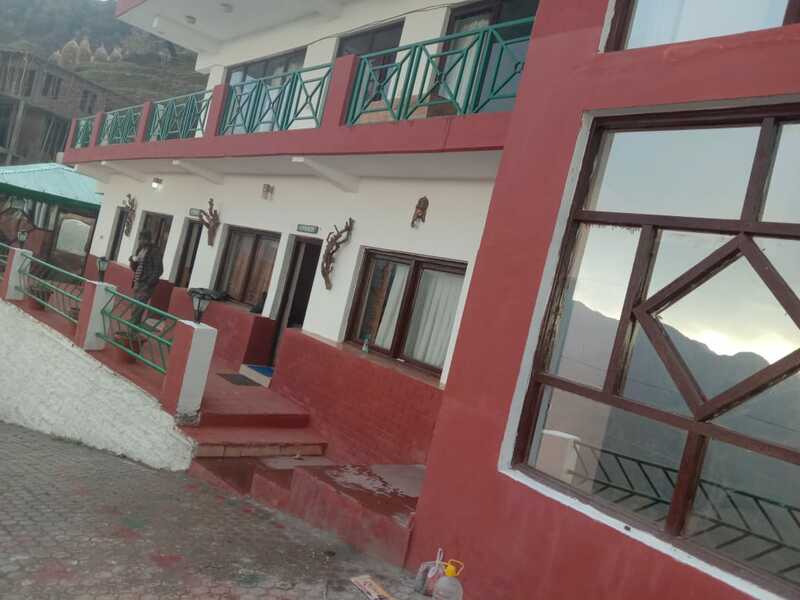 Dhanagiri-Hills-Resort is located in Kanatal which is located at a distance of 45 km from Mussoorie in Uttarakhand. Mussoorie is a famous hill station in Uttarakhand and is well connected to rest of the country by road. Rishikesh is the nearest railway which is located at a distance of 70 km from Kanatal while Jolly Grant Airport is the nearest airport distance is 90 Km. Jolly Grant Airport is the nearest Airport to Kanatal situated 90 kms from Kanatal about 3 hours from here. Airport is well connected to Delhi. Also there are a number of cabs available for Mussoorie and Kanatal. You can reach Kanatal via two railway station i.e. Dehradun Railway Station and Rishikesh Railway station. Both the railway station is well connected to nearby states and Delhi. 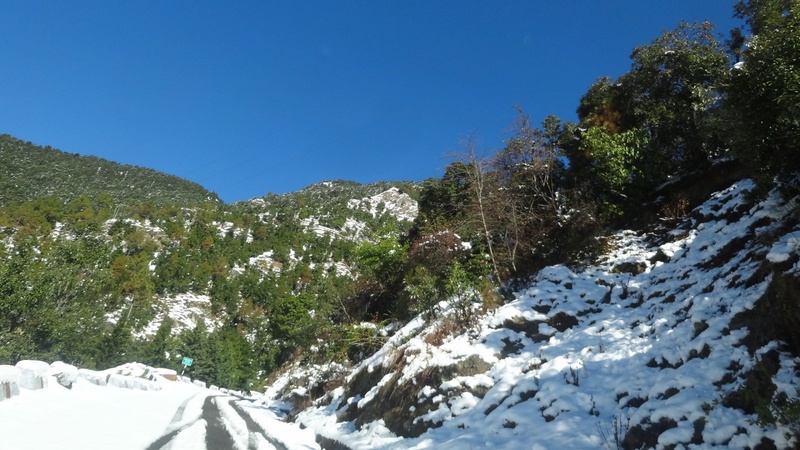 Kanatal is well connected with motorable roads situated on Mussoorie-Chamba road. Luxury and normal Buses to Mussoorie, Rishikesh and Chamba are easily available from ISBT Kashmiri Gate. You can book cab or taxi from Dehradun Railway Station and Haridwar or Rishikesh. Dhanagiri Hills View gives you a lifetime experience to “be yourself”. Away from the “busy” and “hectic” life schedule, spending moments in the lap of mother nature, you instantly connect with your soul. You wake up to witness God’s most beautiful creation all around by simply peeking out from the window of your room.